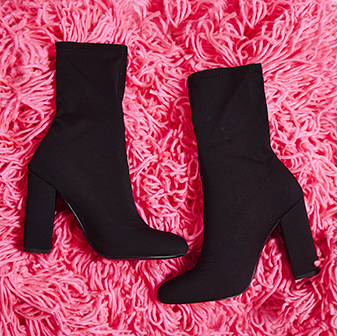 Jump on the hottest trend of the season with the Juan neon pink fishnet heels. With a stiletto heel, clear perspex and net detailing - these neon shoes will have you slayin' all the trends this season. 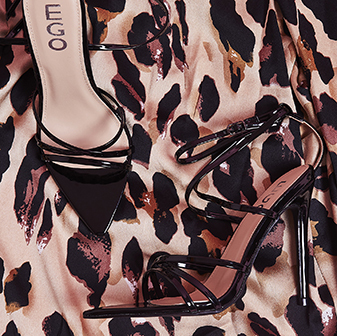 Day or night - these stilettos will add an edgy look to your outfit.